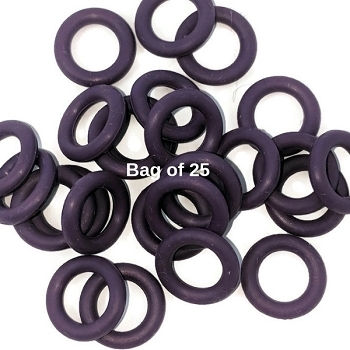 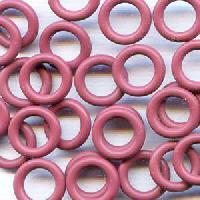 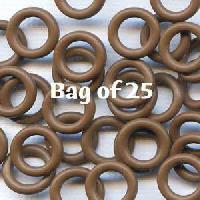 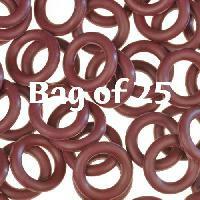 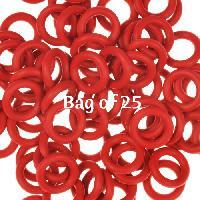 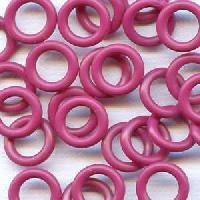 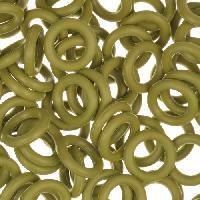 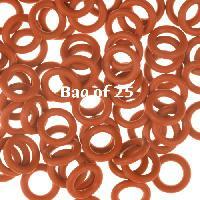 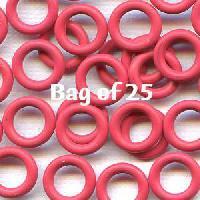 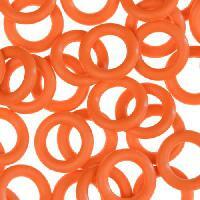 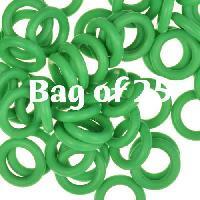 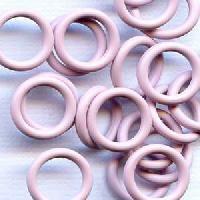 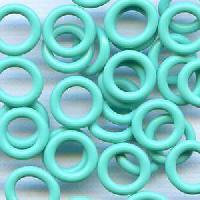 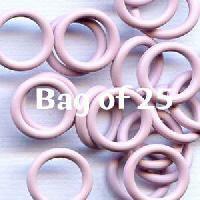 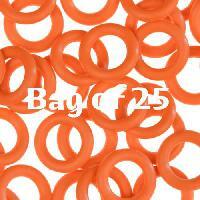 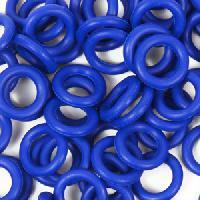 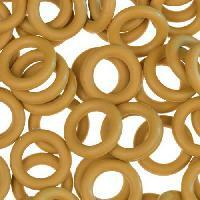 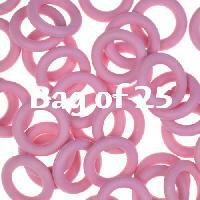 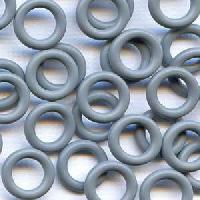 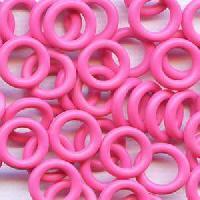 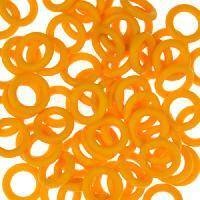 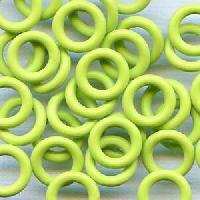 Check out our large selection of Rubber-O-Rings. 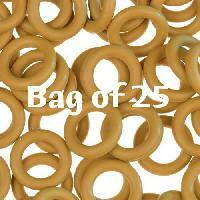 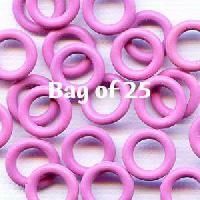 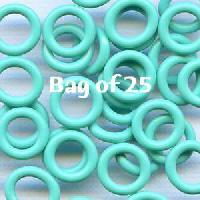 The Rubber-O-Rings are sold individually and in packages of 25. 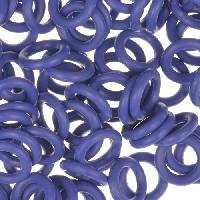 Most of our O-Rings are made of EPDM (ethylene propylene diene monomer). 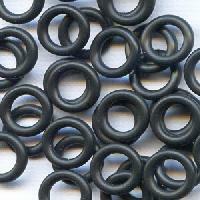 EPDM is better because it is more resistant to UV rays. 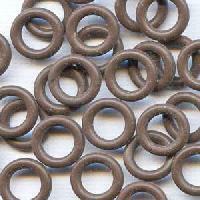 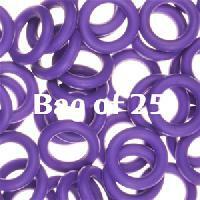 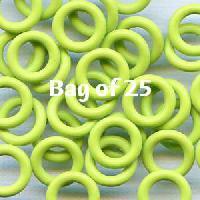 Some O-Rings are made of Buna or NBR rubber. 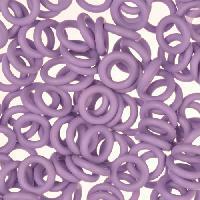 These are usually the ones that are shiny and appear a bit more translucent. 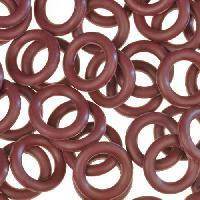 Tensile strength and longevity are about the same for both types of rubber. Click here to watch our Rubber-O-Ring Video Tutorial. This item has been discontinued please use Dark Chocolate instead.